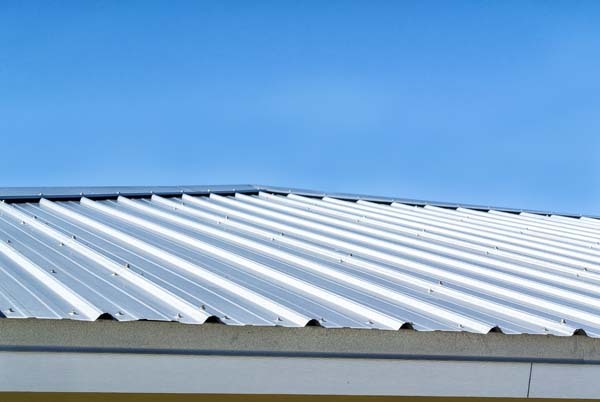 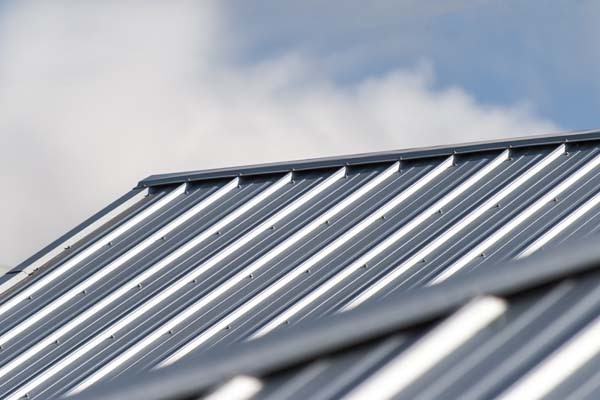 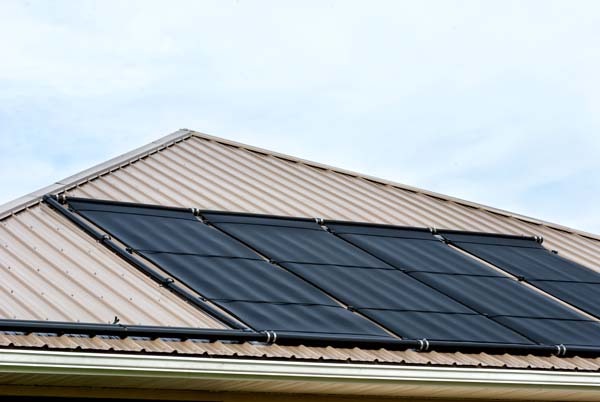 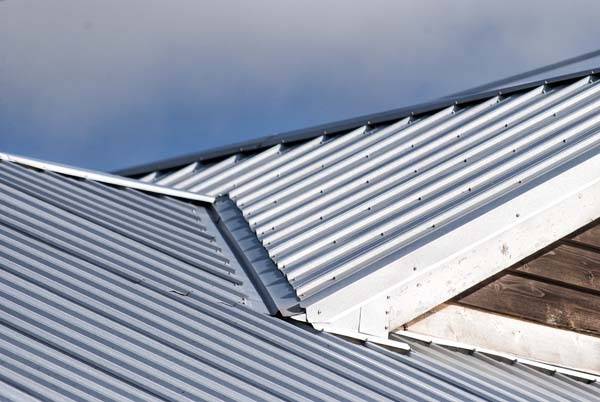 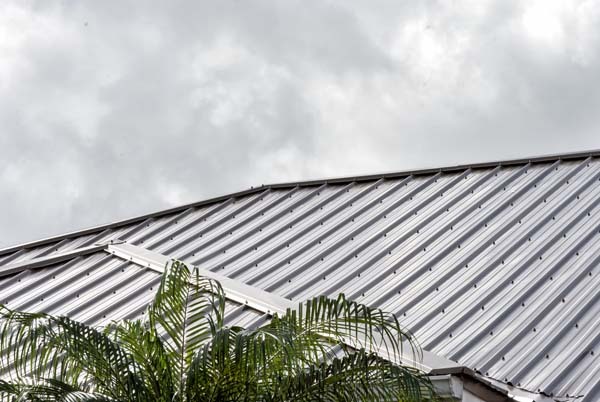 When you’re looking for a roof that’s not only going to protect your home but will actually improve its energy efficiency, you’ve got to go with metal roofing. 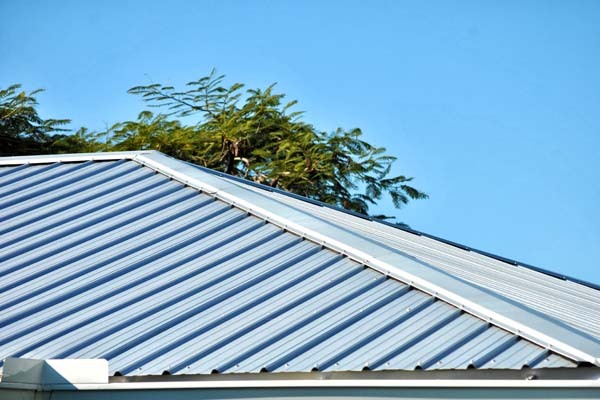 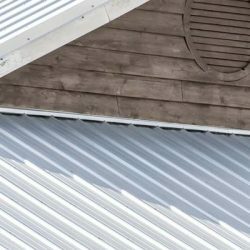 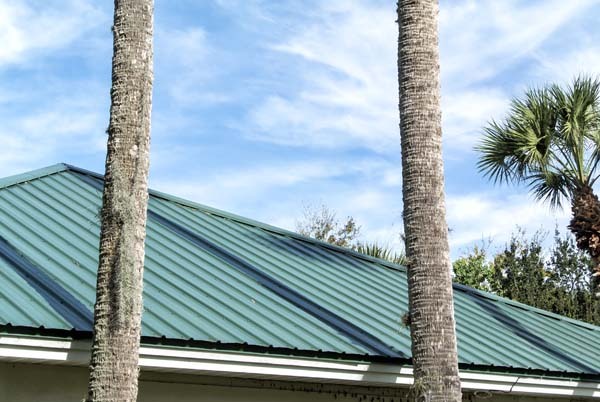 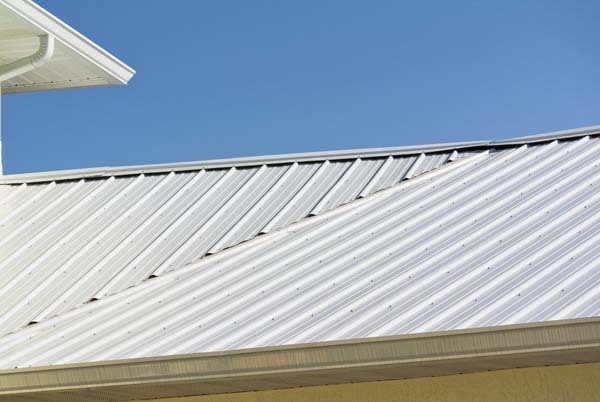 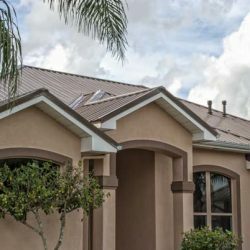 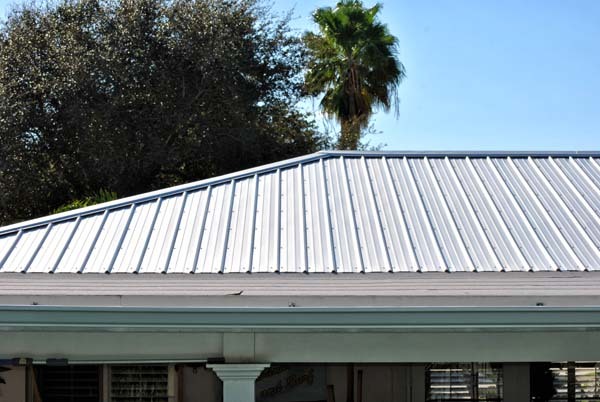 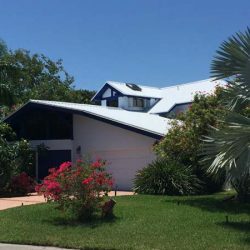 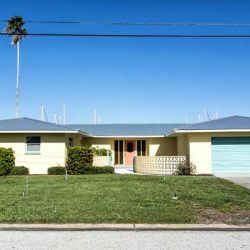 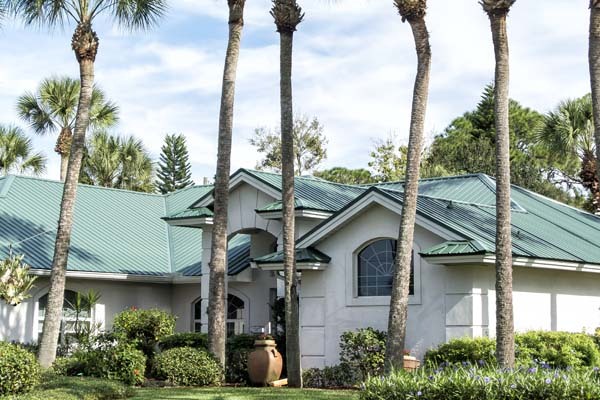 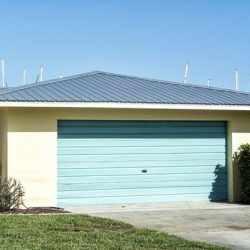 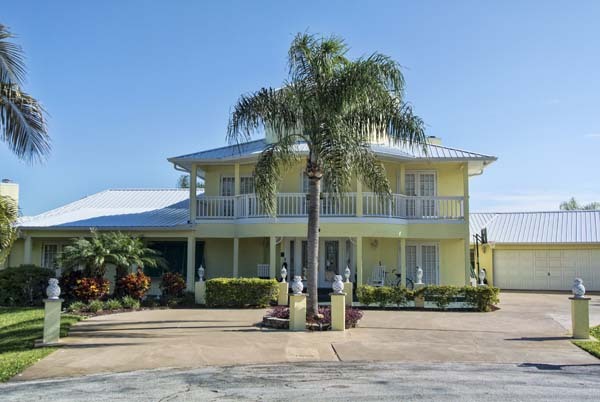 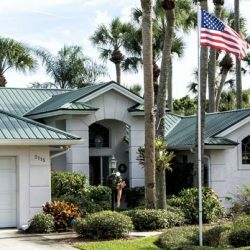 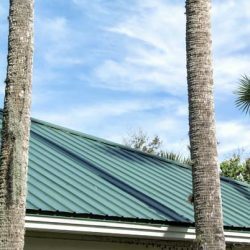 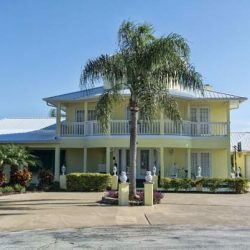 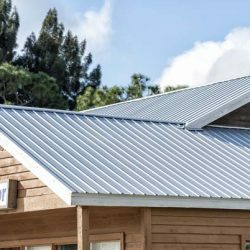 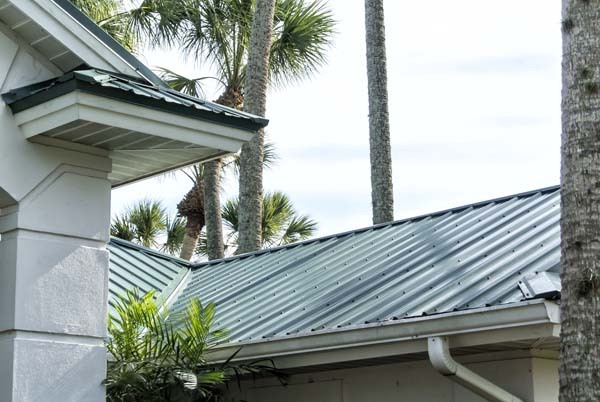 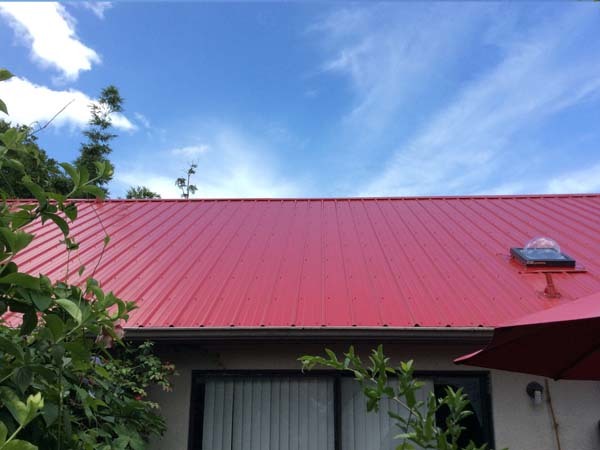 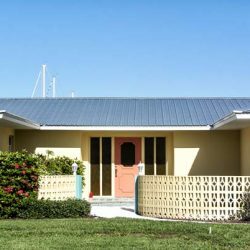 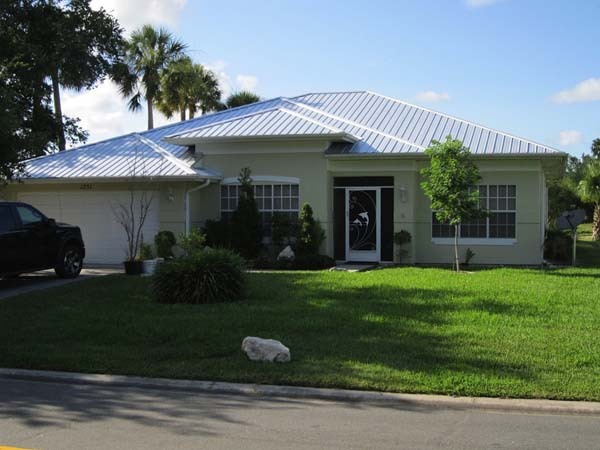 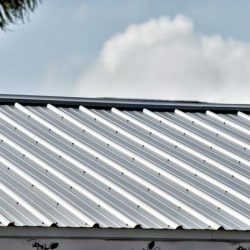 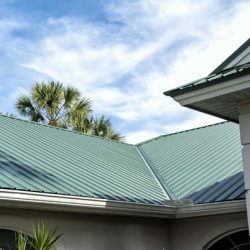 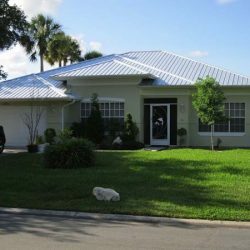 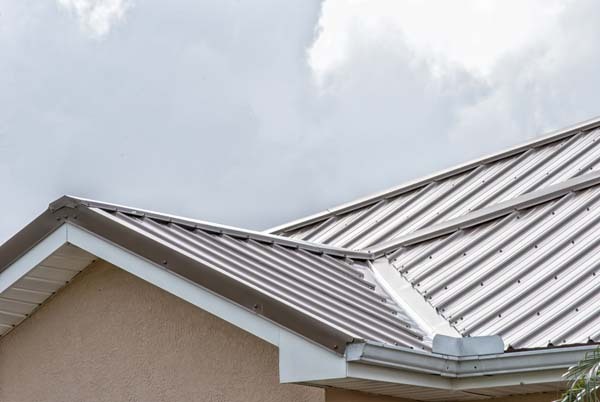 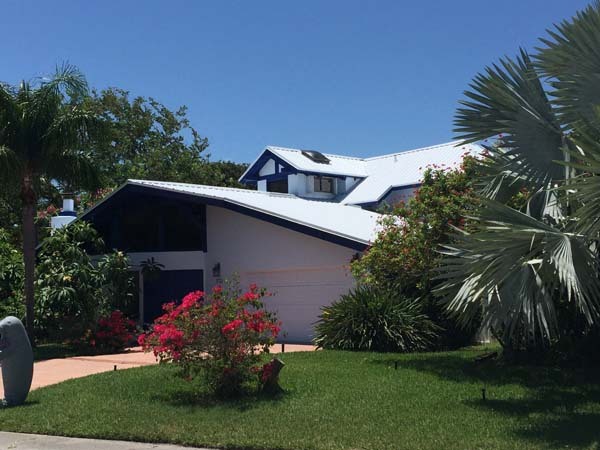 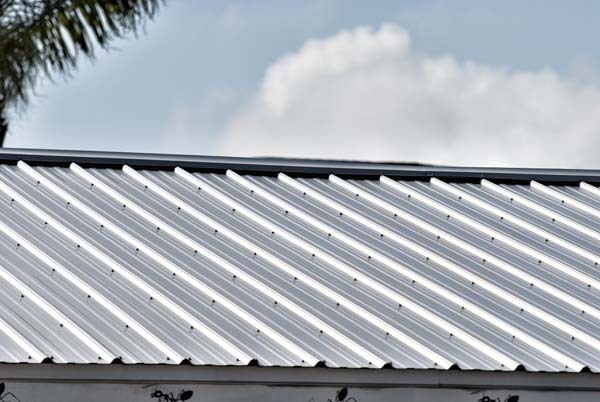 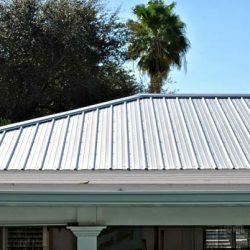 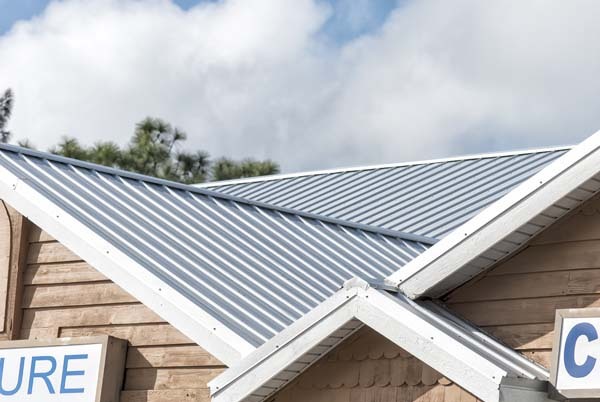 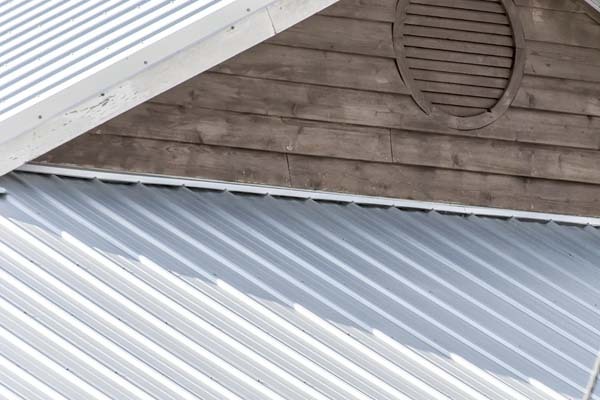 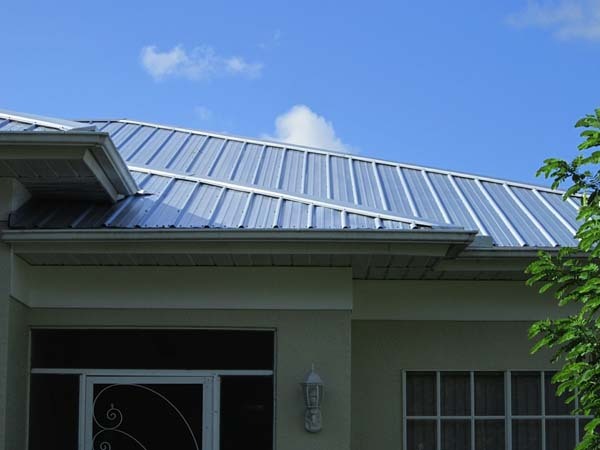 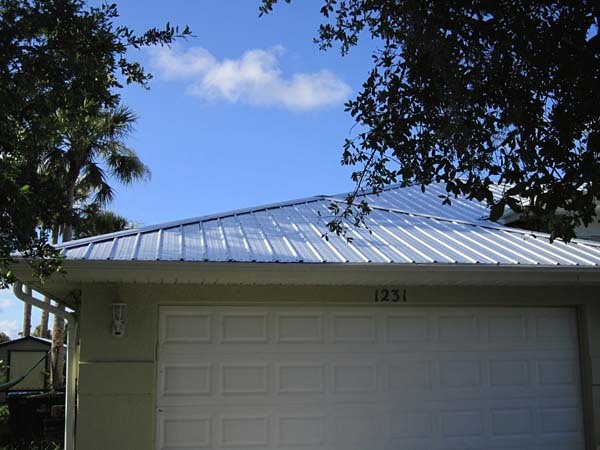 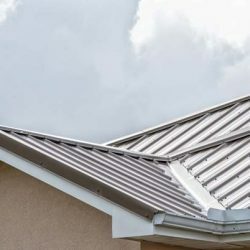 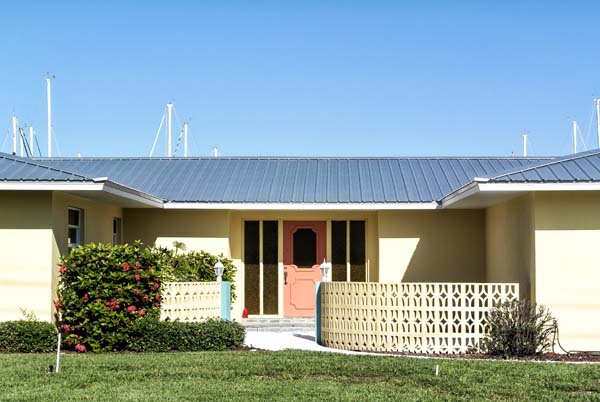 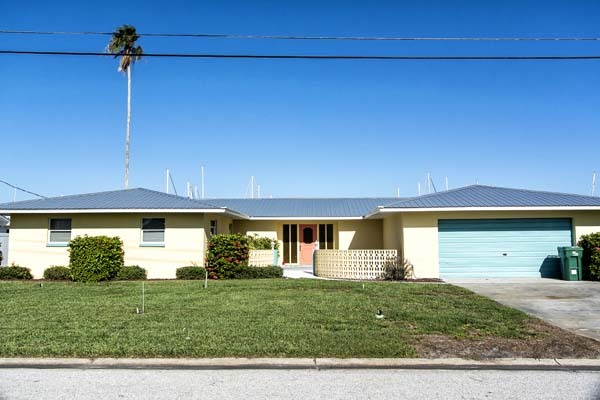 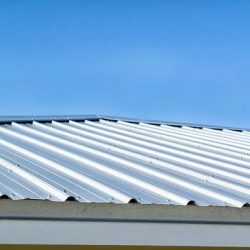 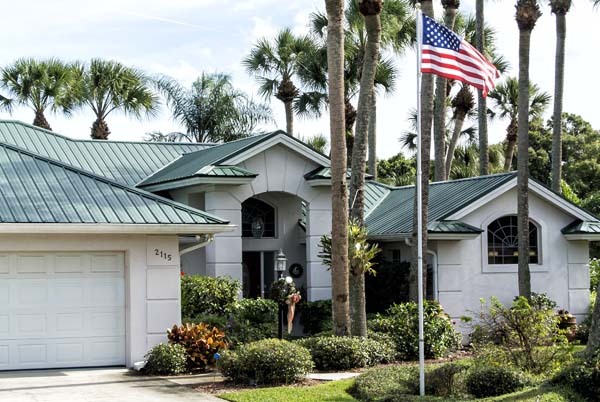 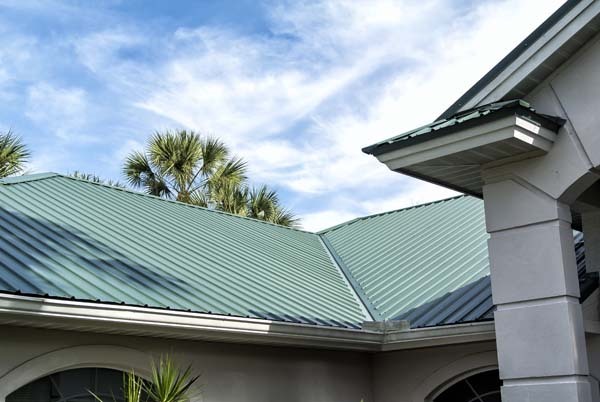 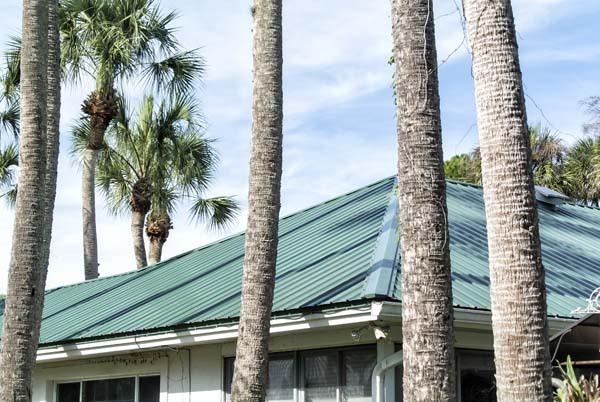 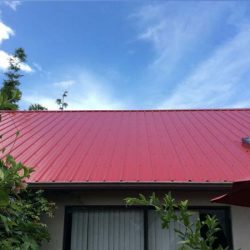 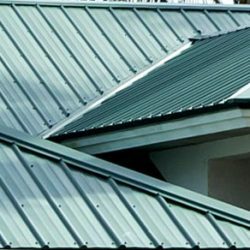 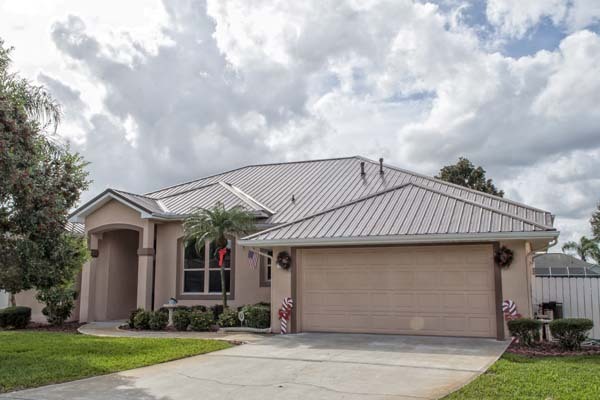 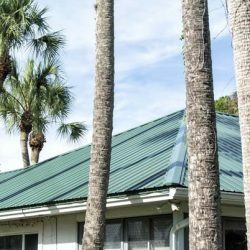 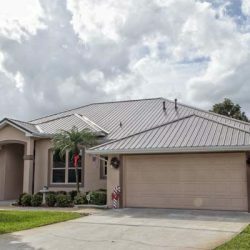 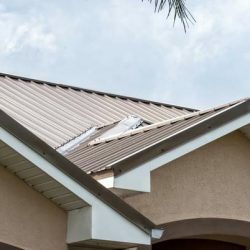 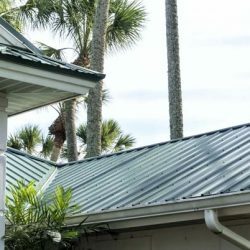 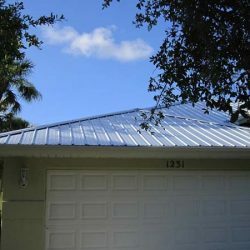 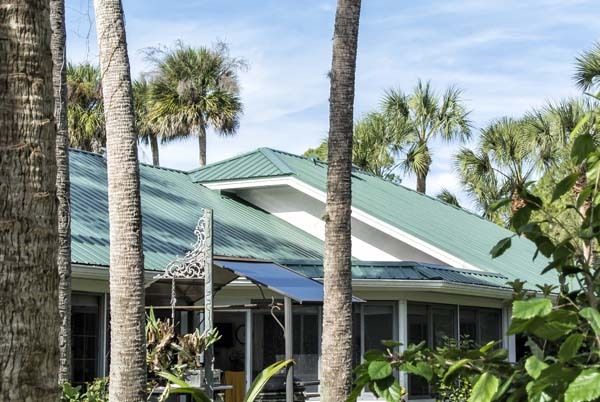 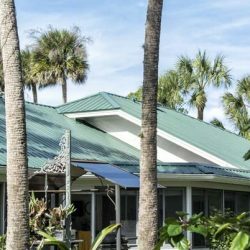 Metal roofing is a fantastic way to make sure your home is “covered,” when the strong Florida hurricane winds begin to come through. 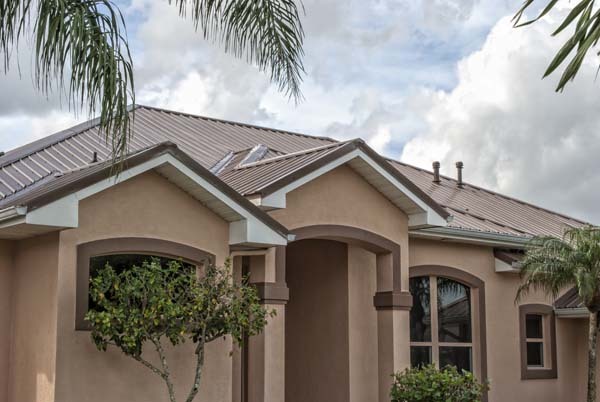 Roofing from our roofing contractors can last long because they’re durable and dependable — they’re Roofs For Life™. 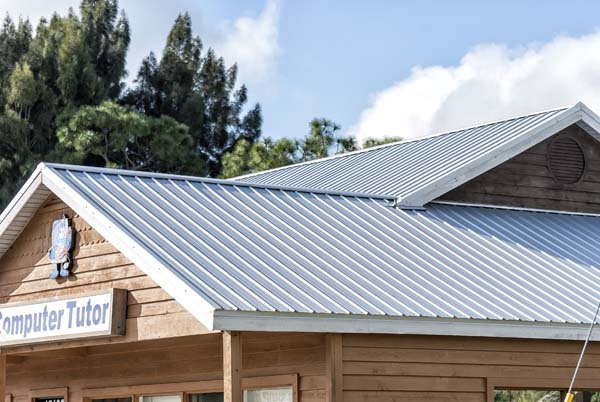 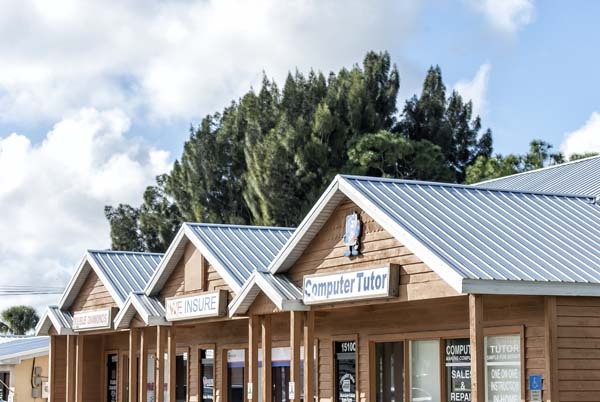 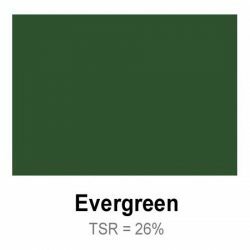 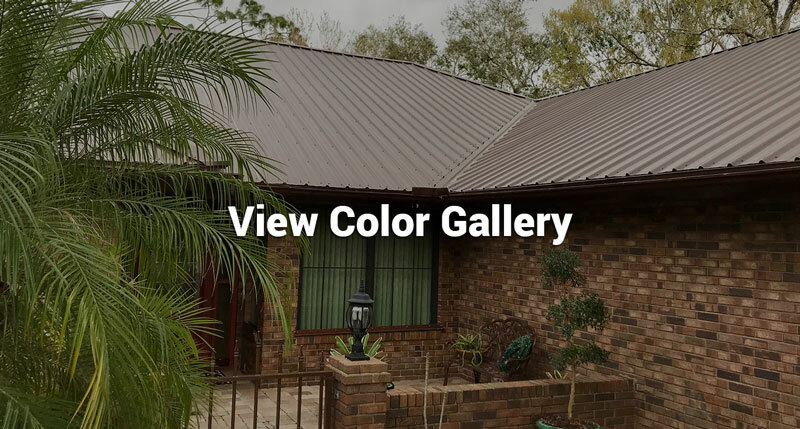 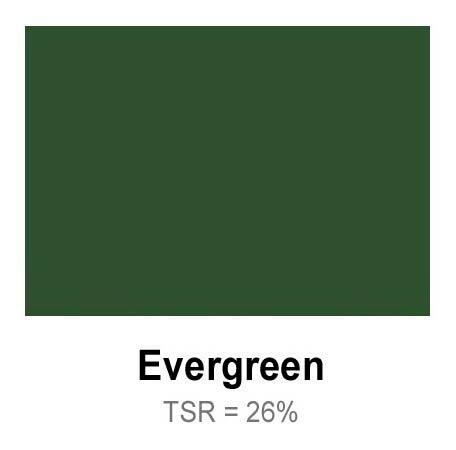 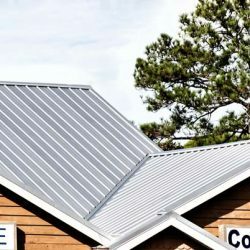 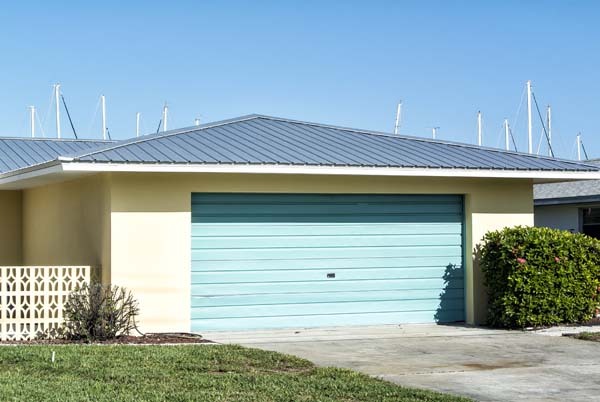 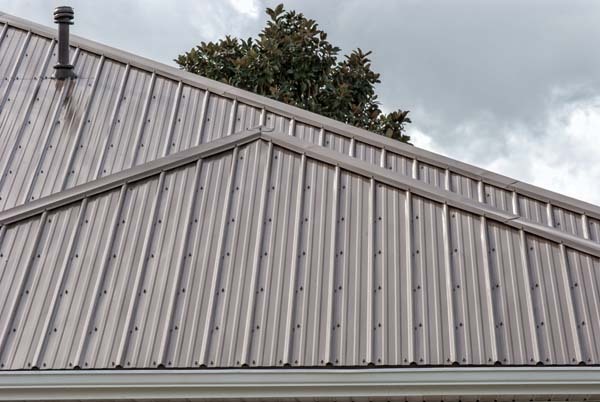 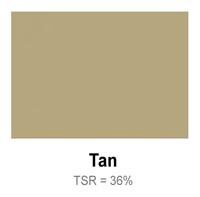 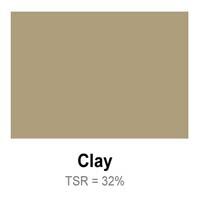 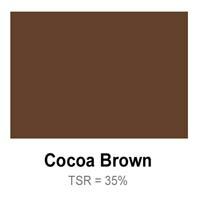 Our DefenderRoof™ is a paneled metal roofing system, with a natural metal finish that can be upgraded to 20 different colors—all of which are Energy Star rated. 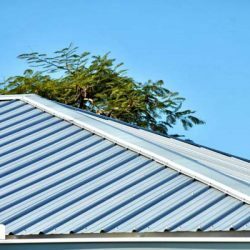 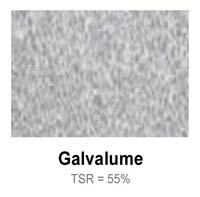 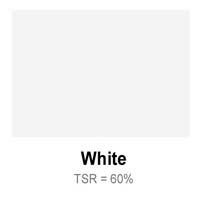 It can also be manufactured in aluminum for oceanfront installation in white or grey without worry about corrosion or rust. 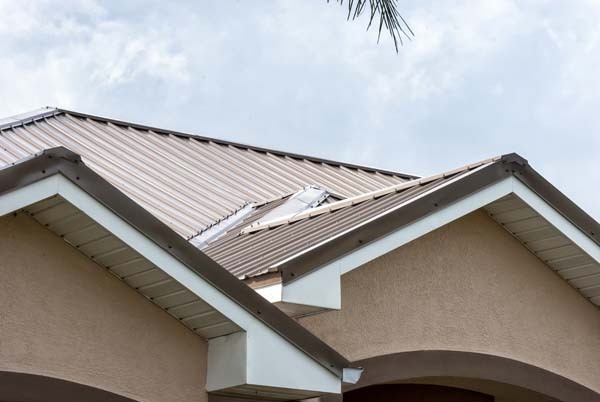 Each DefenderRoof™ comes with Hippo’s high-grade stainless steel exposed fasteners and an exclusive Lifetime 50-year guarantee. 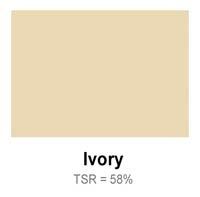 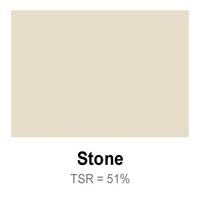 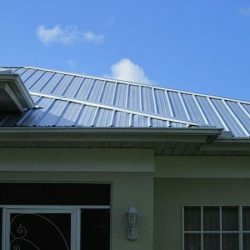 It’s designed with function, energy conservation, low cost and lifetime utilization as its primary focus. 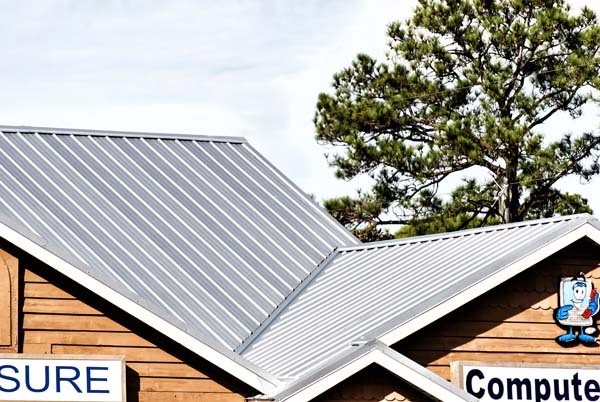 The slogan, Metal Roof Same Price as Shingles, was trademarked by Hippo Roofing based on the DefenderRoof™’s great affordability. 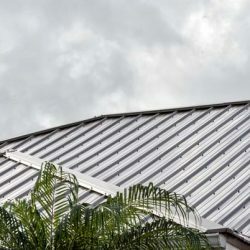 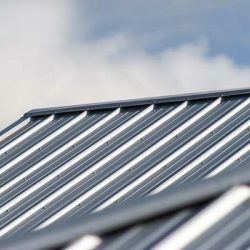 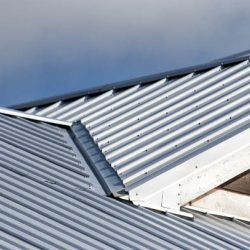 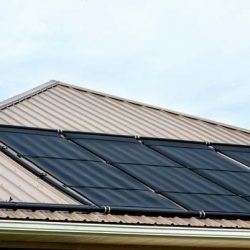 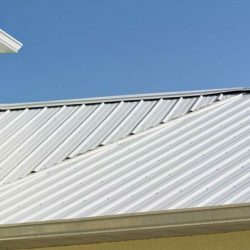 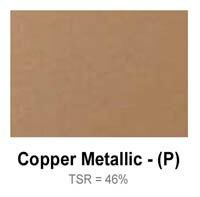 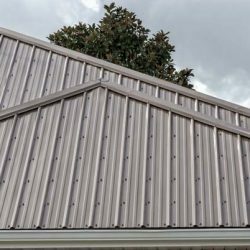 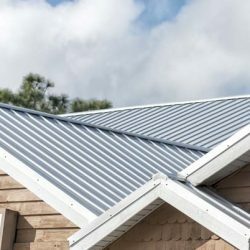 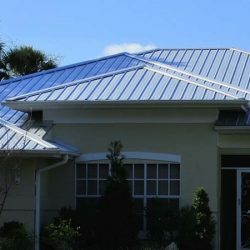 It’s become the preferred metal roofing system for most homeowners in Melbourne. 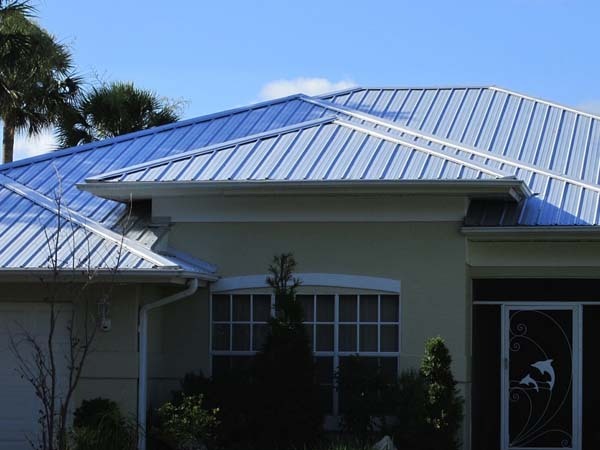 Our exclusive metal roofs will increase your home’s value, as well as lower energy and homeowners insurance costs. 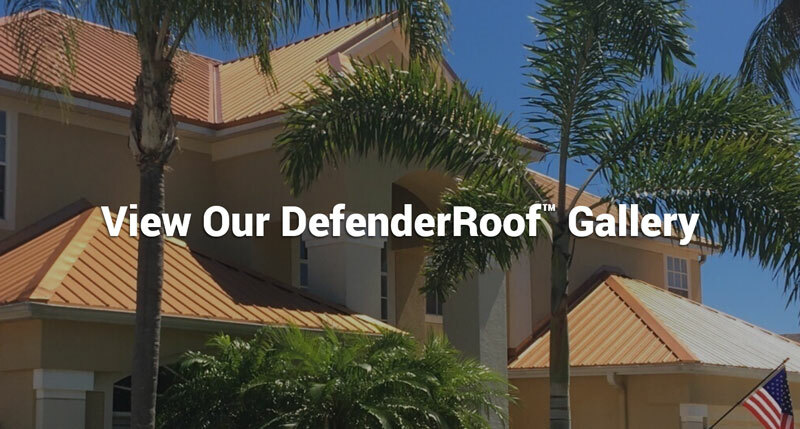 When you combine all of the features with the ability to finance our DefenderRoof™, you can easily see how the roof practically pays for itself. 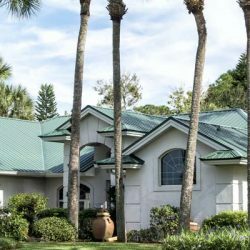 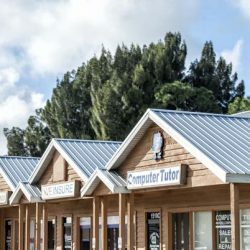 If you’re interested in knowing more about our financing, take a look at our financing options, or feel free to contact us today!